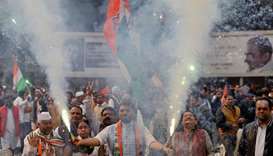 Thousands of Indians paid their respects to late premier Atal Bihari Vajpayee amid full state honours in New Delhi on Friday. 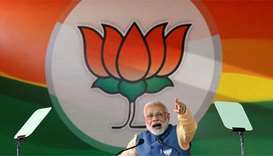 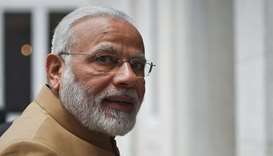 Narendra Modi told The Times of India in an interview published on Sunday that his Bharatiya Janata Party (BJP) led government is committed to improving the lives of all citizens regardless of faith. 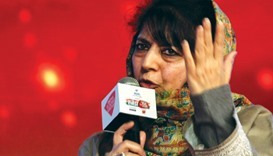 The Hindu nationalist party allied with the regional People's Democratic Party (PDP) in 2016 to rule the Muslim-majority state. 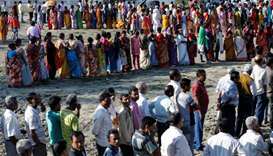 The move could now allow an alliance of the main opposition Congress and a regional party to form the government in the state. 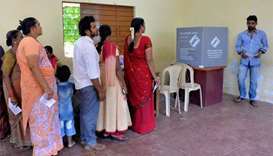 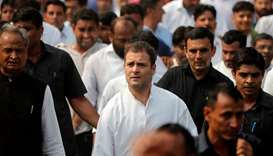 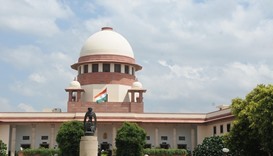 The state elections were being seen as a marker of the popularity of Prime Minister Narendra Modi and the BJP as well as the opposition Congress party ahead of general elections next year. 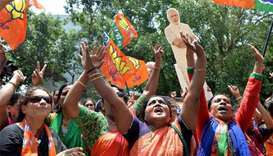 India's ruling party will make gains in a key election to rule the southern state of Karnataka but fall short of a majority, an opinion poll showed.